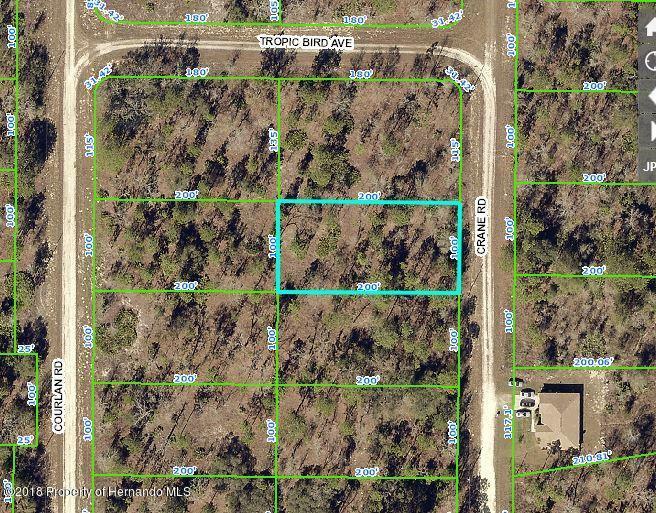 I am interested in 0 Crane Road, Brooksville, FL 34614. Nice building lot in the Royal Highlands in a private and peaceful setting. Lightly wooded. Located less than 1 mile from paved road (Trasher) in an area with many new homes being built.